The infrastructure of the Internet is getting exponentially bigger as we speak. 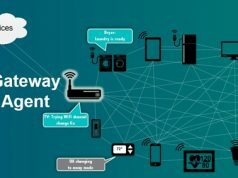 All those devices interconnected over the global network are what makes the Internet of Things, more popularly known as IoT. We are talking about the sensors in smart houses, power grids, cars, smartwatches, and smartphones as well. 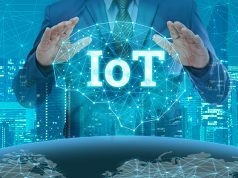 While the IoT offers a plethora of benefits, there are still a few problems when it comes to making it completely work for us. The main problems with IoT are IoT device management and automation of responses. This is how we arrive at SnatchBot, the best chatbot platform, and at the same time, the first one to address the burning issues with IoT. The synergy of chatbots and IoT is so great that one may freely say that they go hand in hand. Let’s see how SnatchBot started transforming the IoT landscape, making it more user-friendly with automated responses. Here is an interesting fact. A few days ago Avi Ben Ezra, CTO of SnatchBot, provided us with a report on the analysis of over 40 million messages exchanged on the ShantchBot platform. The report shows that of these 40 million interactions carried out on what is arguably the best chatbot platform out there, 6% were in the Internet of Things vertical. If we extrapolate, we come to an amazing figure of 240,000 human-chatbot interactions in IoT. This is proof that chatbots have value for IoT users. A value that they have recognized and started to take advantage of. Unlike legacy apps that have to keep growing to meet the complex demands of human–IoT interaction, chatbots are completely different. The use of legacy apps has become too complicated. At the same time, we have chatbots designed to interact and respond to inquiries in a conversational, and more importantly, meaningful way. Ease of use is not the only thing here helping chatbots win more trust from the people who rely on IoT. The next benefit in line is automation. For a second, let’s go back to how things were without chatbots. 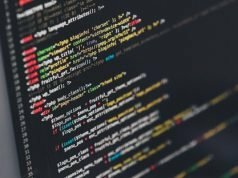 To take full control of devices connected through IoT, or use the data collected via sensors, users had to wait while an external app, or even a website, finished the tasks. This way of processing tasks and data takes a lot of time and makes the use of IoT rather complicated and slow. 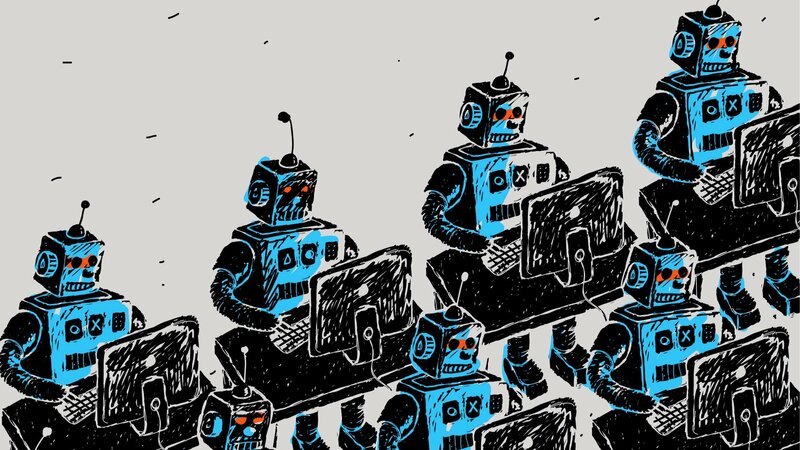 The dev team behind the SnatchBot platform has developed bots completely capable of managing IoT devices on human command. Let’s say that you want to make sure that the temperature is high enough before arriving at your home on a cold winter night. All you have to do is send a message to a chatbot: “Set the temperature to X”. It doesn’t get any easier with AI-enabled chatbots. Automation of tasks and responses is what chatbots have to offer to people who rely on IoT. 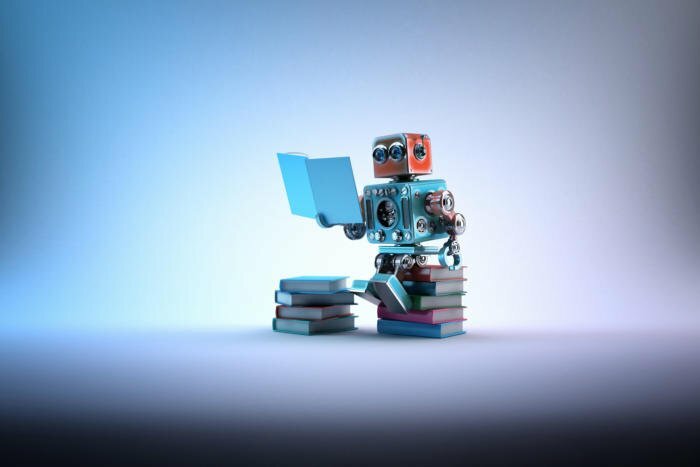 Thanks to machine learning, chatbots will become even smarter over time by learning the users’ needs and preferences. The SnatchBot team has made automated responses even more user-friendly by allowing people to integrate their chatbots across multiple channels. You can see that for yourself by picking the Internet of Things chatbot from the SnatchBot chabot template directory. Integrating a chatbot to any of the desired channels is possible with a single click. Chatbots can be integrated into messaging platforms, such as Skype, Whatsapp, Viber, Slack and Facebook Messenger. But they can be also contacted via SMS and Email, or simply made available via website live chat. To make the automated responses even more friendly for IoT users, the interaction with these chatbots is synced across channels. This means that you can start the conversation with your IoT chatbot on the Facebook Messenger, continue it via SMS and give your last instructions in Whatsapp. SnatchBot didn’t earn the prestigious title of the best chatbot platform only because it is easy to use, free and delivers high-grade chatbots to end users. Beside these, SnatchBot also implements enterprise-grade security measures to protect the privacy and increase the security of its users. According to the data we have available at the moment, it is safe to assume that the Internet of Things and SnatchBot are going to make a lovely couple. 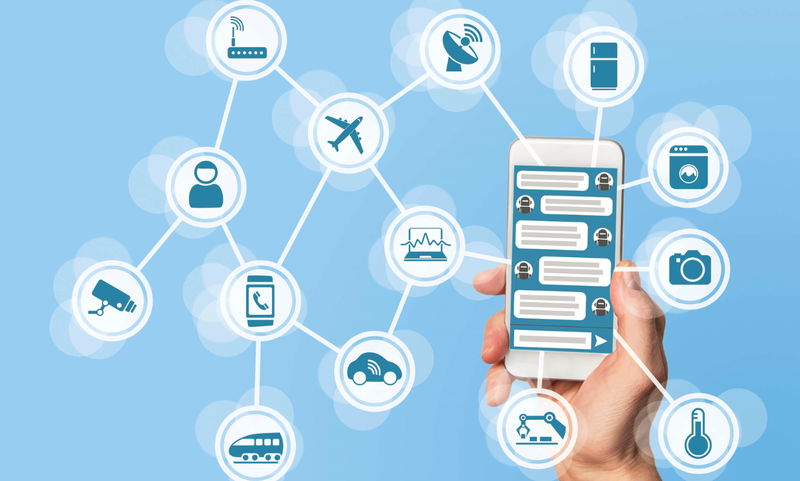 Easy management of IoT devices, multichannel integration, and automated responses seem to be the primary reasons that stand behind the increasing popularity of chatbots in the IoT sphere.